As an adult, traditional braces tend to lose their appeal. Combining their obvious aesthetic drawbacks and the complications they add to basic oral hygiene, it is no wonder that many mature patients want a better alternative. At Lutke Dental, we offer our patients Invisalign®, ClearCorrect®, and Invisalign® Express in Plano, TX, and guarantee the least obtrusive method in your quest for straighter teeth. While traditional braces require metal brackets and wires to correct teeth alignment, the revolutionary Invisalign® and ClearCorrect® treatments are visually imperceptible. Lutke Dental has used tray-based correctional treatment for over a decade, giving patients beautiful smiles without the need for obvious metal braces. These plastic trays are a relatively simple in concept. Upon your first visit, we will take impressions and images of your teeth so that we can construct a digital model. This model is then used to plan your treatment, telling us how many trays your procedure will require and guiding your treatment plan. Once we have worked to complete your ideal treatment plan, you receive your first set of aligners and will be on your way to a straight smile. 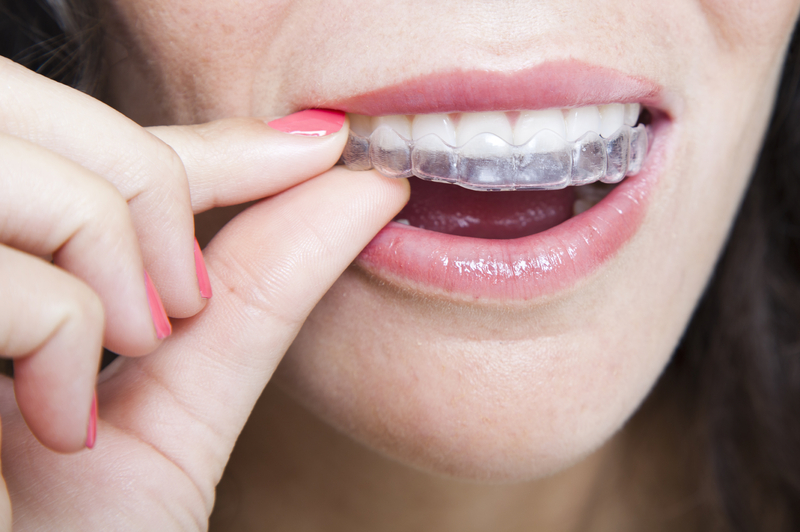 Our Plano office also offers Invisalign® Express. This treatment functions the same way as the normal clear braces, but with a reduced treatment time. While regular aligners can average about 20 stages before you see your ideal smile, Invisalign® Express offers the same change in only 10 trays or less for patients with mild alignment problems, such as twisted or rotated teeth – typically seen as relapse after earlier braces treatments. This treatment does not fix severe crowding and rotation however, so be sure to ask whether you qualify for Invisalign® Express. Clear braces have several advantages for patients. The most obvious benefit is the near invisibility it offers. For older teens and adults who don’t see the appeal of colored metal brackets, this treatment is ideal. Our patients also enjoy the flexibility available through plastic and clear, removable braces. These treatments allow our patients to maintain their regular oral hygiene practices, without the hassle of cleaning around bonded brackets and wires. Aligners can also function well as whitening trays, so patients are able to make their teeth brighter and straighter at the same time. If you have additional questions about the benefits of clear braces, call or schedule an appointment with our cosmetic dental practice. 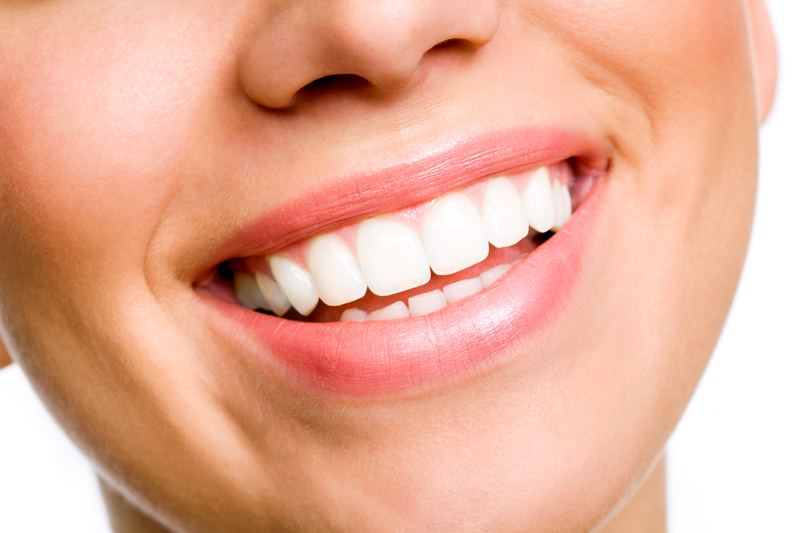 Our Plano practice is dedicated to giving you a straighter smile without the need of obvious braces.